MAXX! 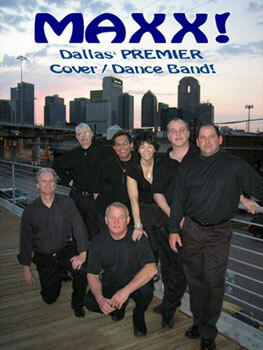 is a six piece classic rock band who's collective members comprise one of Dallas's most unique, high-energy, dance bands ever to grace the city! If you're planning a corporate party, wedding reception, or simply looking to upgrade the level of dance music at your club, MAXX! is your ticket! 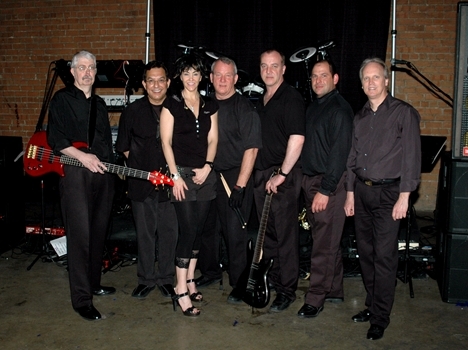 The band performs with a professional-grade sound system and uses in-ear monitors for ensuring high-quality sound free of stray noise and feedback prevalent when using on-stage monitors. A powerful light show, complimented with fog on occasions, is also used for further enhancement.